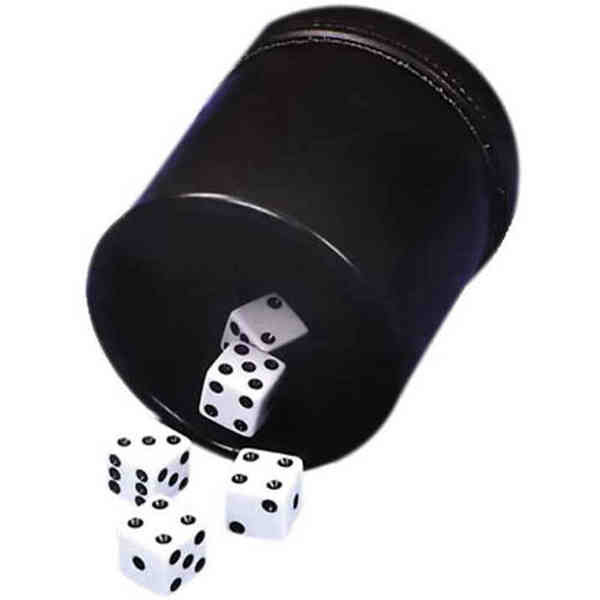 Item Description: Dice cup is a gambling tool for certain dice games. Any color and material are available. Welcome to customize.